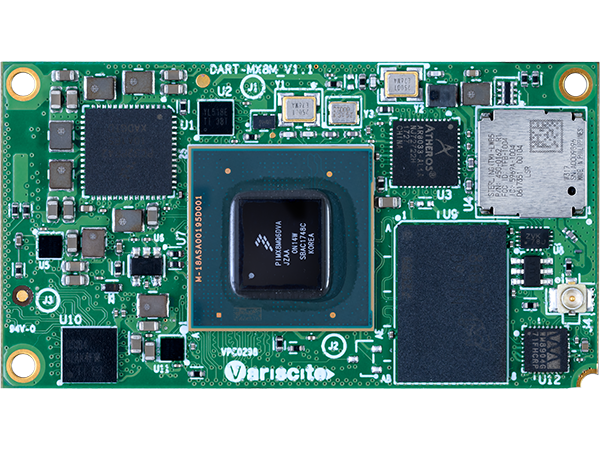 The DART-MX8M offers an ideal solution for embedded systems that require high-end multimedia applications in a small form factor, as well as portable and battery operated products. 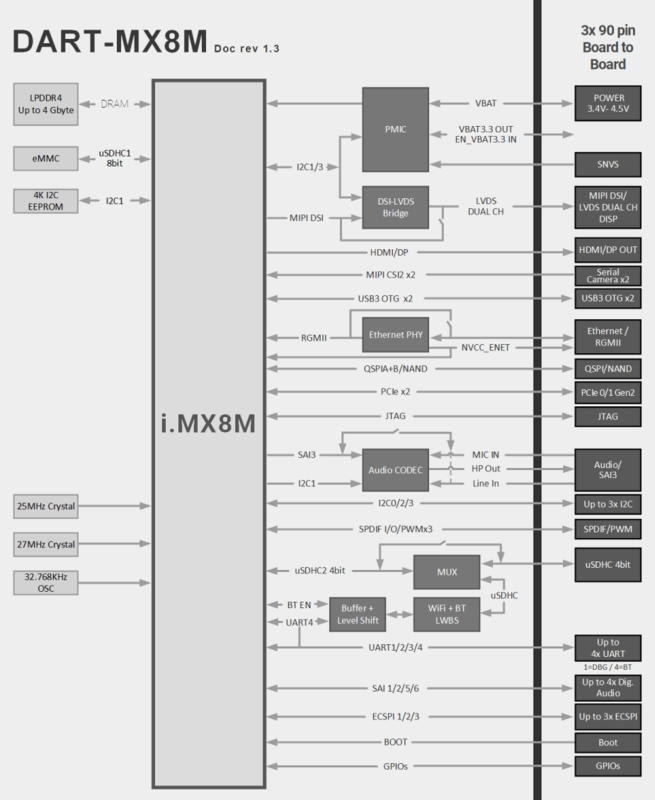 This tiny 30mm x 55mm ARM SoM is based on NXP i.MX8M Quad 1.5GHz ARM Cortex-A53 plus 266MHz Cortex-M4. The high multimedia performance spec encompasses 4K video HEVC/H265/H264/VP9 decode with HDR, high-quality audio, 4K display support, 2D/3D graphics acceleration, with a variety of interfaces and connectivity options: Certified dual-band Wi-Fi 802.11 ac/a/b/g/n, BT 4.2/BLE, GbE, dual USB3, dual PCIe and UART. 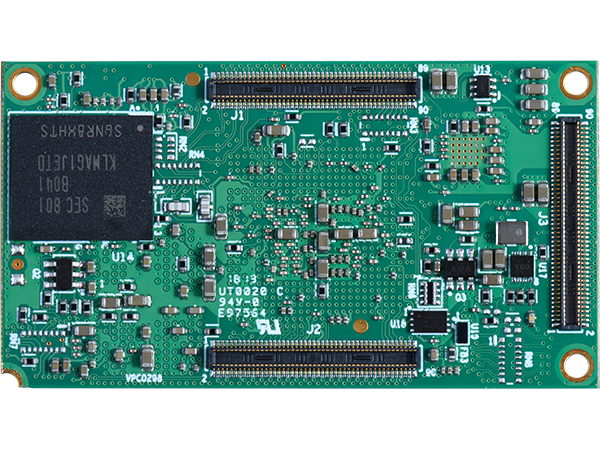 The DART-MX8M SoM provides a pin2pin scalable option to the DART-MX8M-MINI based on NXP’s i.MX8M Mini 2GHz Single/Dual/Quad-core Cortex-A53 plus 400MHz Cortex-M4 real-time processor with integrated video encode and decode acceleration, lower power consumption and higher CPU performance. 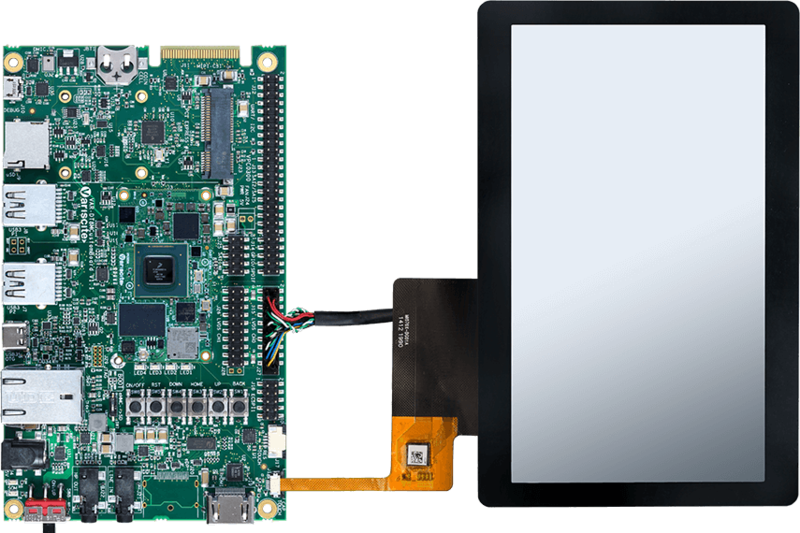 The DART-MX8M Development Kit and Starter Kit can serve as a complete development platform for both evaluation and application development purposes. The kits provide a great showcase of the DART-MX8M connectivity features and performance.